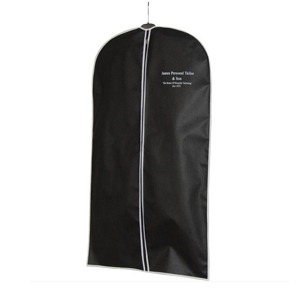 Many customers , for retailer,like suits seller,bridal gown seller,when they buy garment bag from us,they don’t know how to choose material.Then we will use our professional knowledge to tell them how to choose material. 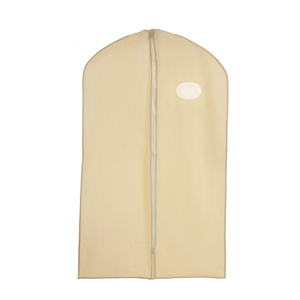 Usually,the most used for making garment bag is PEVA,Pp non woven,PVC,nylon,cotton,material etc. PEVA material,it is soft,waterproof,light weight,recycled,however,it is easily broken,dirty. Pp non woven material,it is also soft,breathable,recycled material,however,it is not waterproof. PVC material,it is not recycled material,had smell and now it is used less and PEVA is instead of it. Nylon material,it is very strength,waterproof,however,it is expensive,not breathable,and weight is heavy. Cotton material is soft,breathable,strength,it is suitable for luxury clothes. 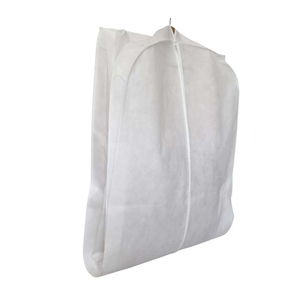 The most used for garment bag material is PEVA ,pp non woven which price is not expensive and light weight, portable carried. 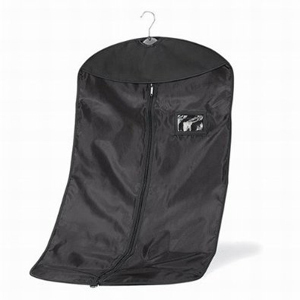 Sometimes,customer needed to consider the garment bag is not only easily carried,waterproof,but also breathable,then they will choose PEVA material outside,and Pp non woven material inside. 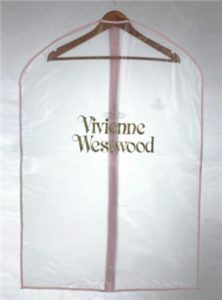 Now more material used for garment bags,like organza material,it is seemed clear,very light,it is very suitable for bridals.So just tell me your opinion,we can design the style what you want.